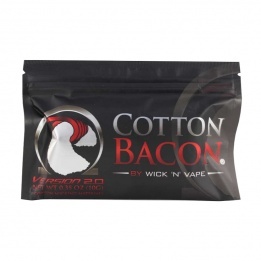 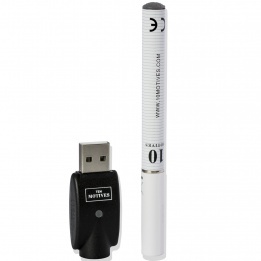 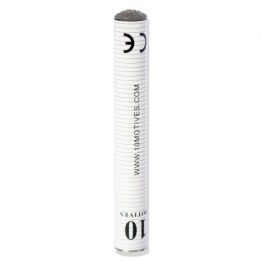 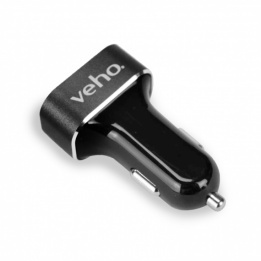 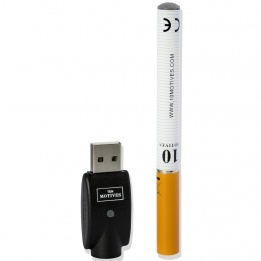 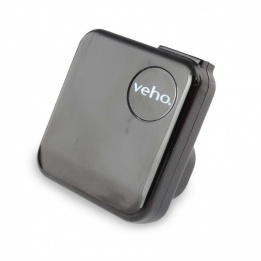 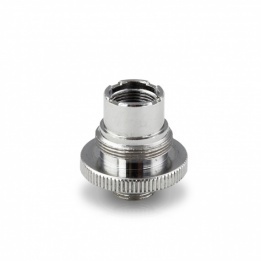 To get the maximum performance from your vaping devices, you need to use high quality vape accessories. 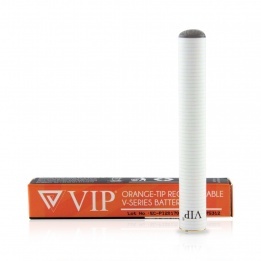 Making sure your e-cig battery is charged properly and is protected from bumps and scrapes not only helps to ensure you get an optimised vaping experience, but it also prolongs the life of your vaping kit. 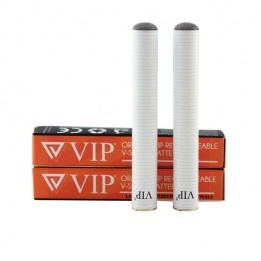 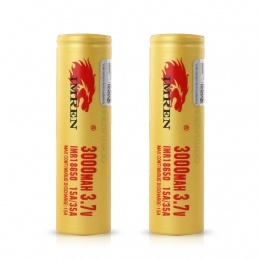 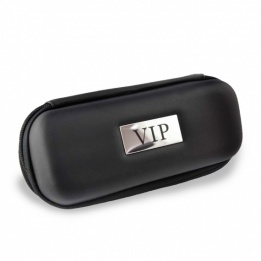 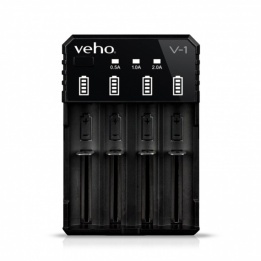 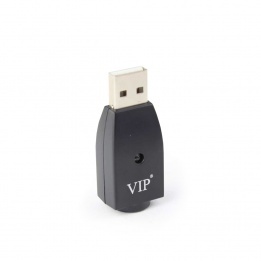 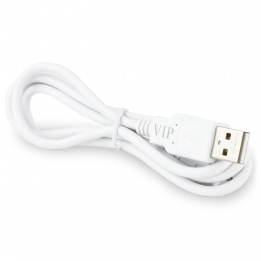 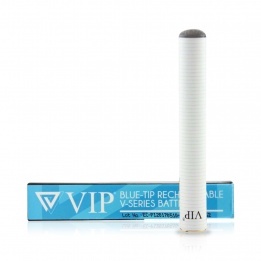 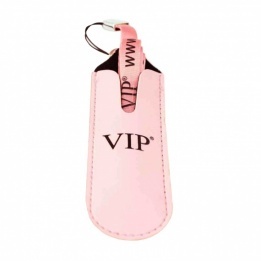 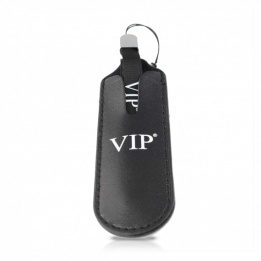 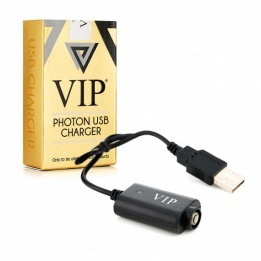 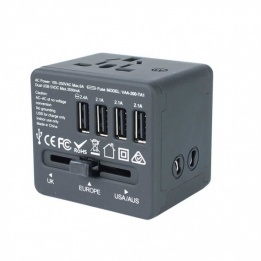 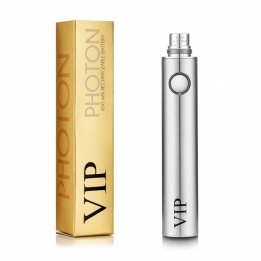 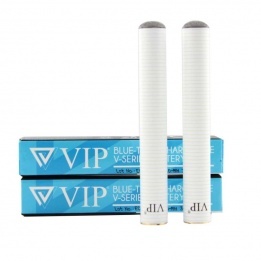 VIP supply a range of vape batteries and battery chargers that you can use to replace your current battery and thus allowing you to continue to use your cartomizers, other vape accessories and e-liquids.